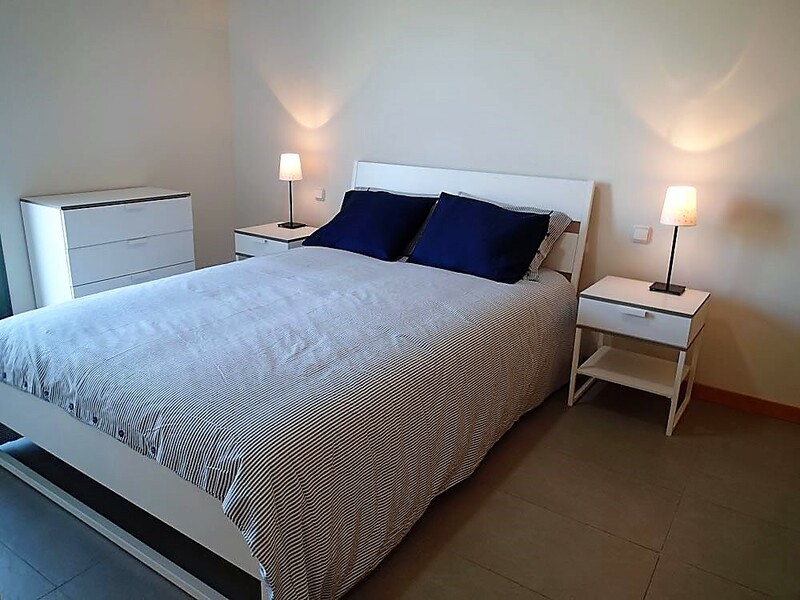 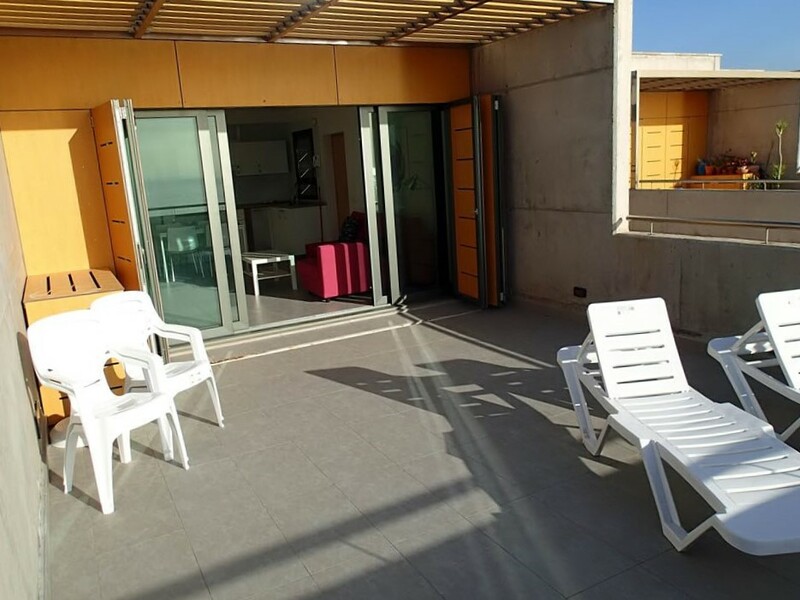 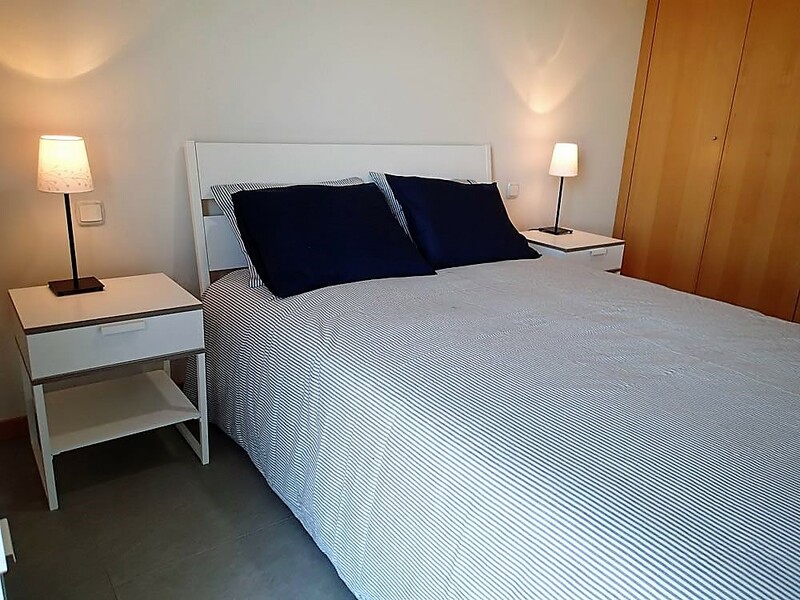 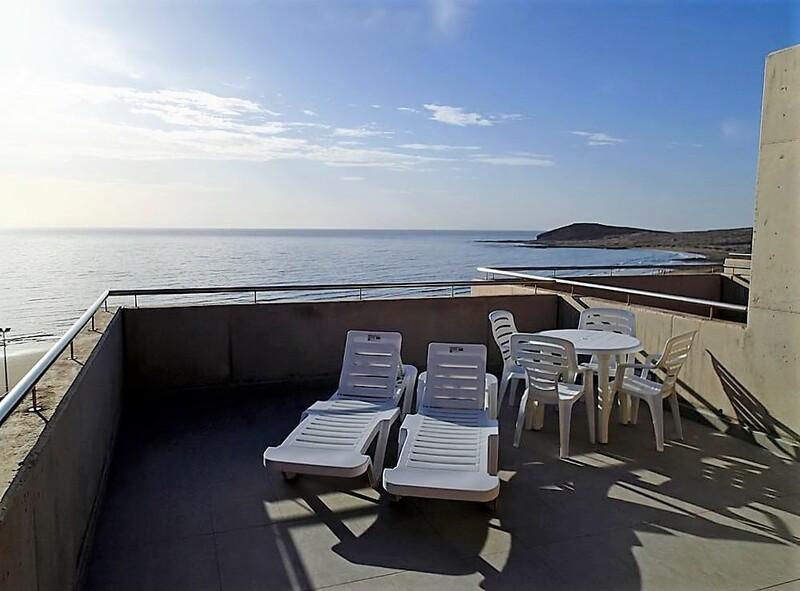 These stunning brand new apartments area situated just a stone's throw from the beach in El Medano. 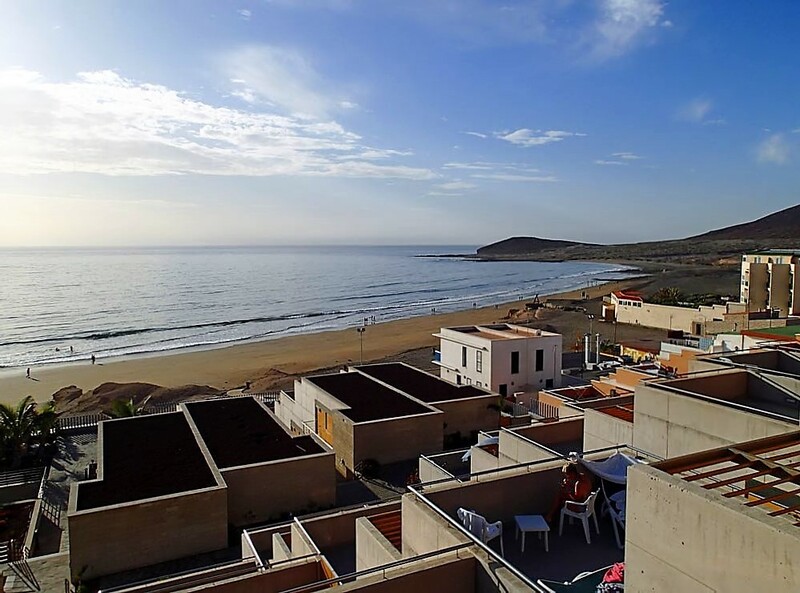 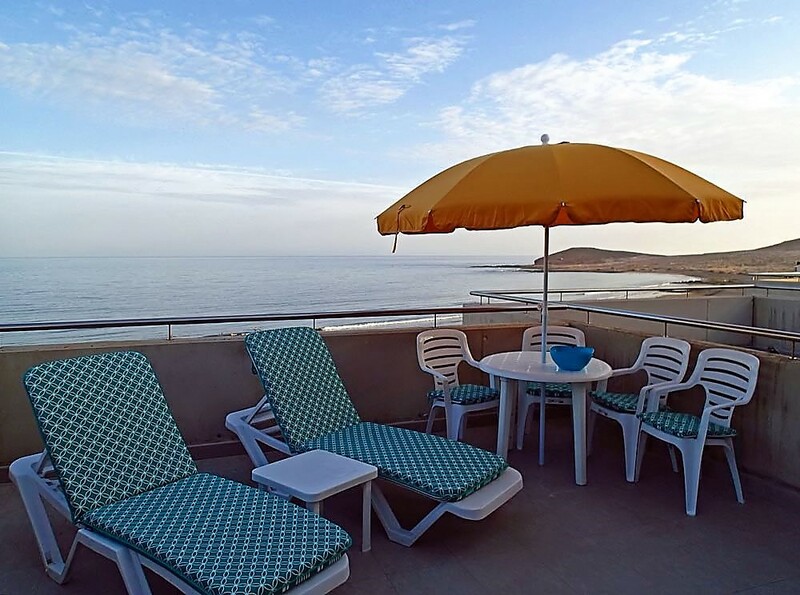 The apartments are on the top level with direct beach access either by ramps or by stairs down to the promenade and beach. 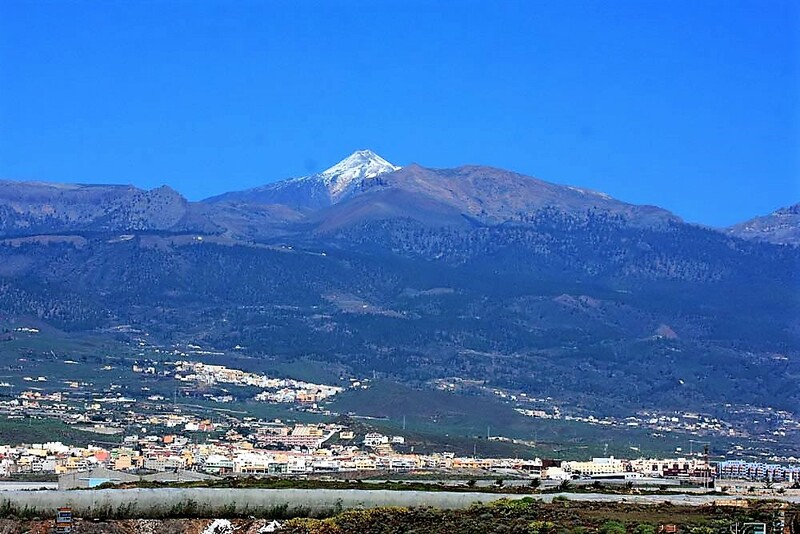 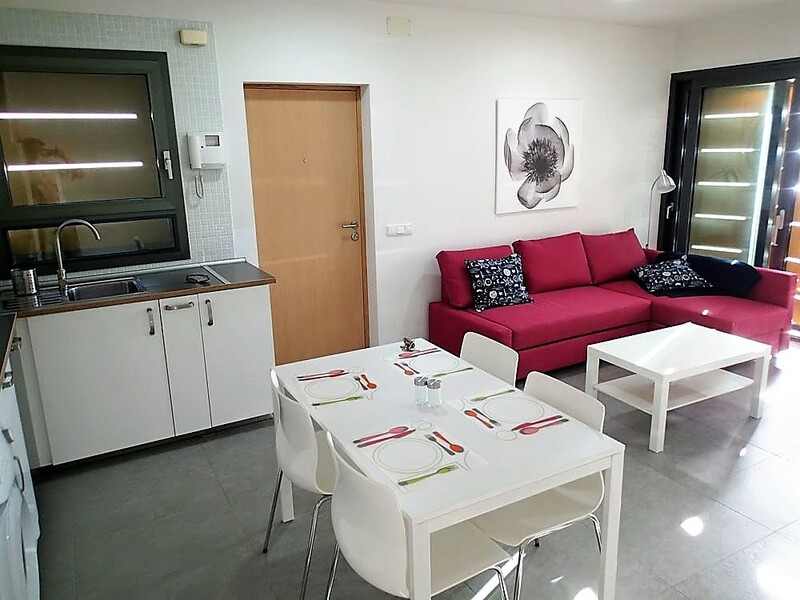 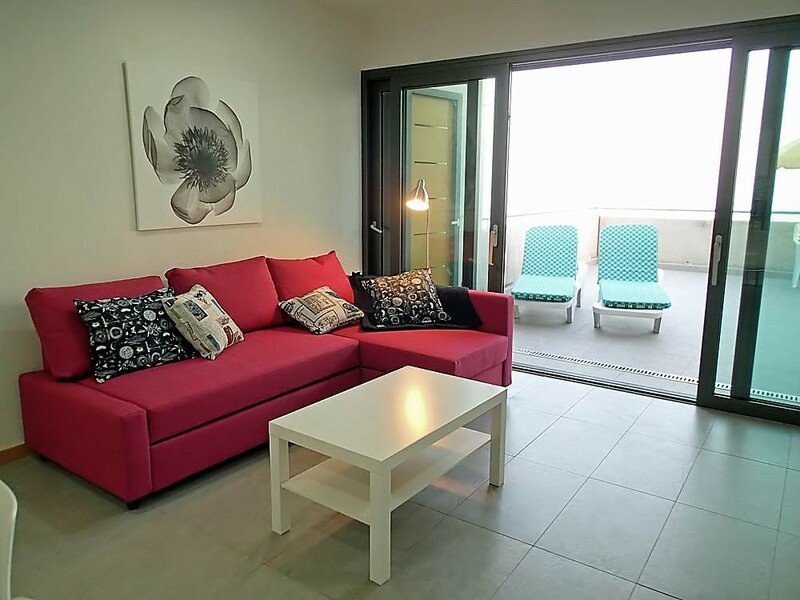 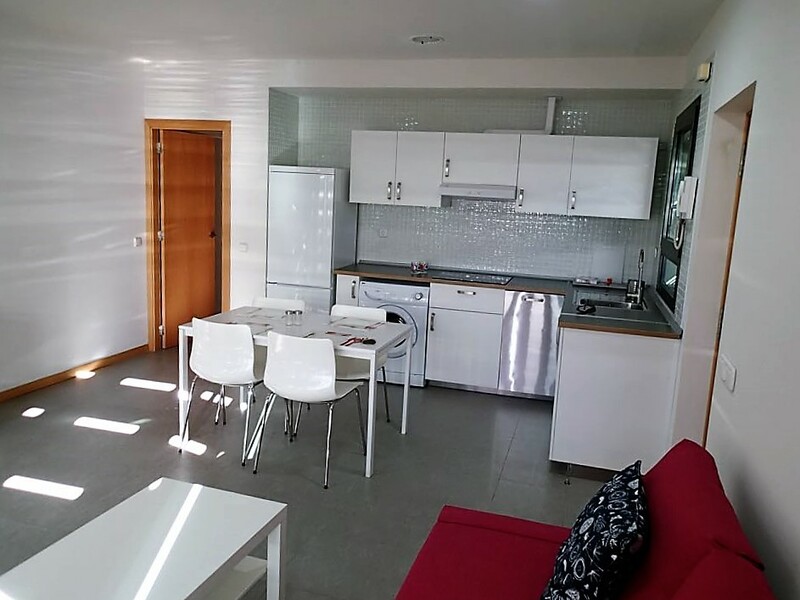 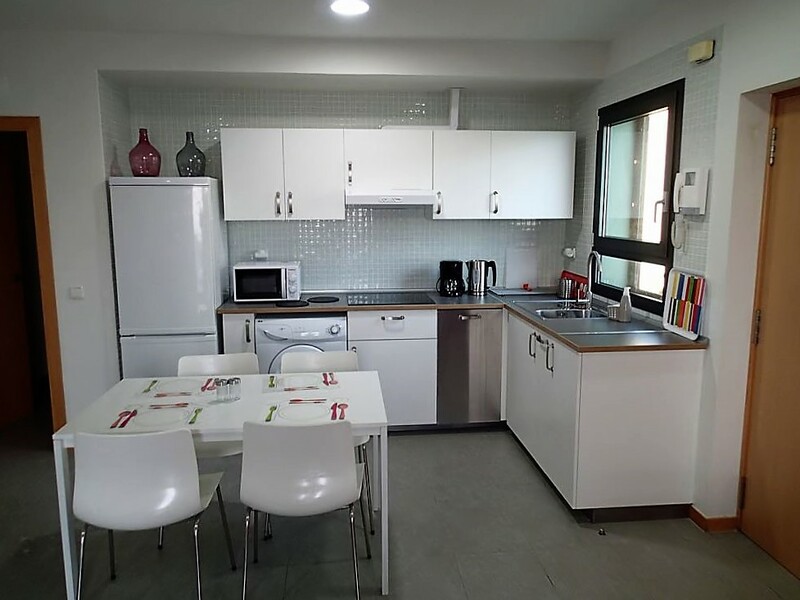 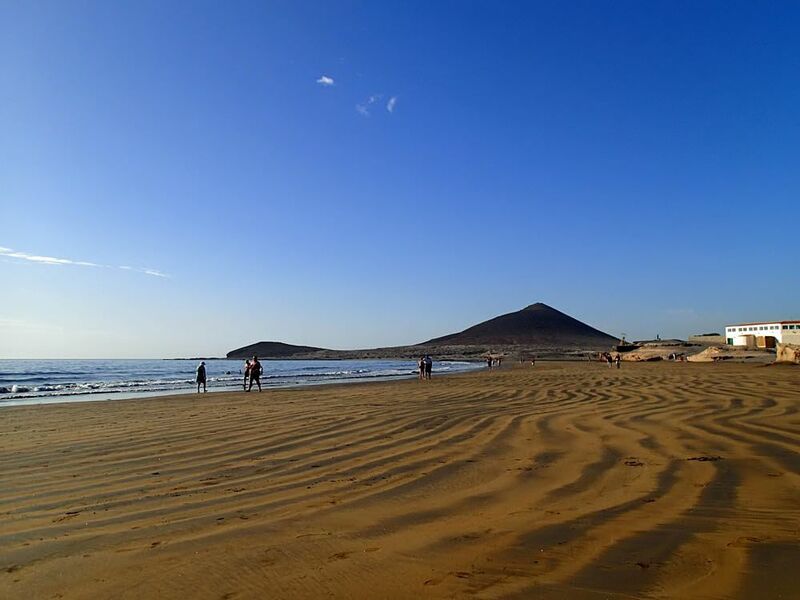 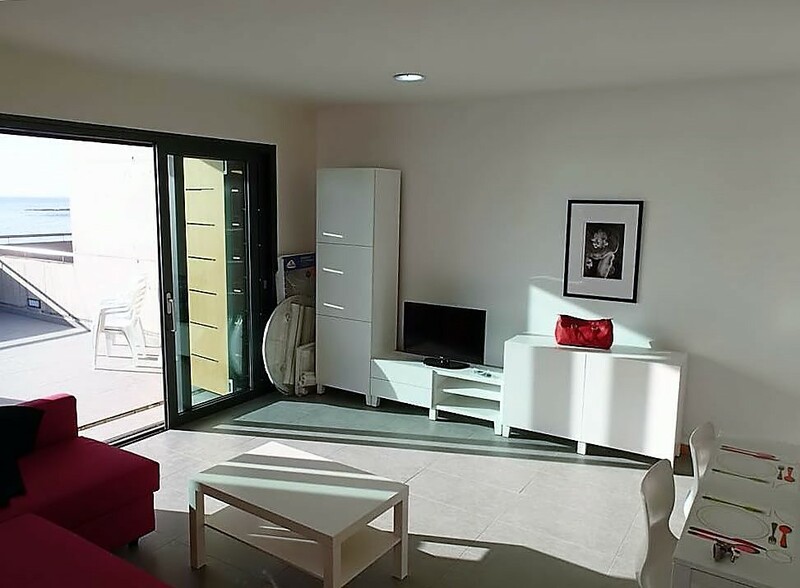 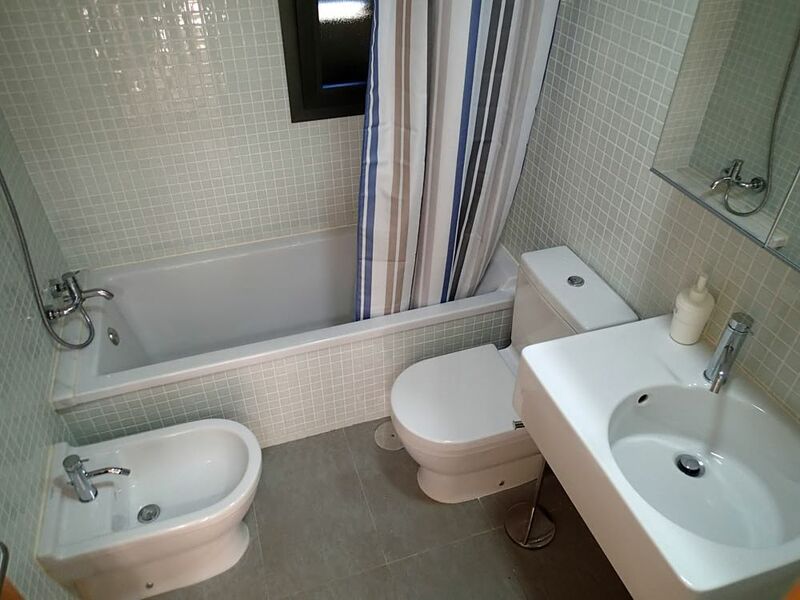 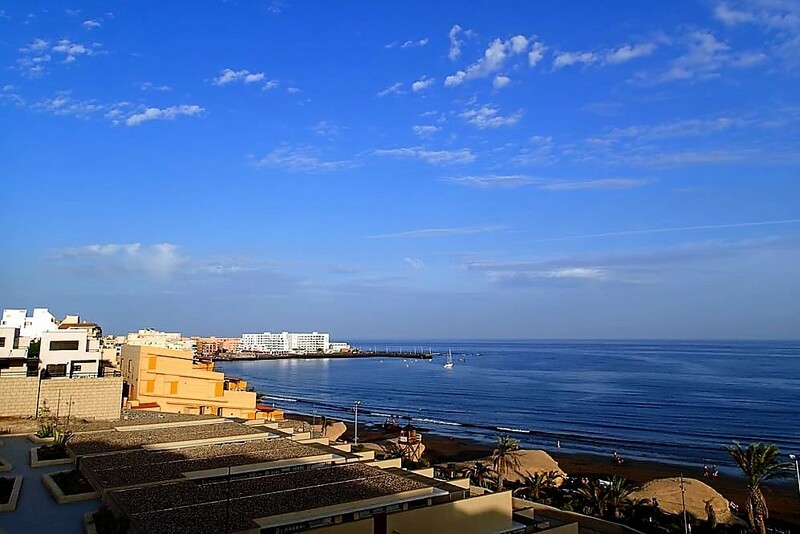 The apartments have one bathroom, fully equipped kitchen, dining area, lounge with WIFI and satellite TV and a large sun terrace with spectacular sea views as well as to Mount Teide and an eating area, sun loungers and parasol.